The senior leader of a University of Washington unit is responsible for all aspects of its financial health. They are charged with understanding the unit's financial situation and not allowing unintended deficits to occur. They are accountable for the resources entrusted to them. The financial awareness toolkit is provided to give information that decision makers can employ to strategically lead their units. The guide will provide support in understanding the financial resources, risks, and challenges of managing a large University unit. 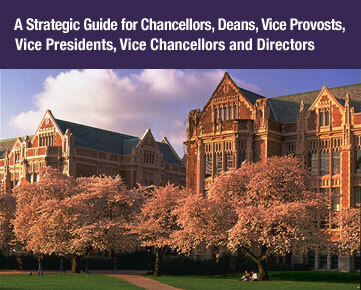 The guide provides an overview of the UW financial management systems, and of executive roles and responsibilities in strategic planning and oversight for leaders of UW Bothell, UW Seattle and UW Tacoma.